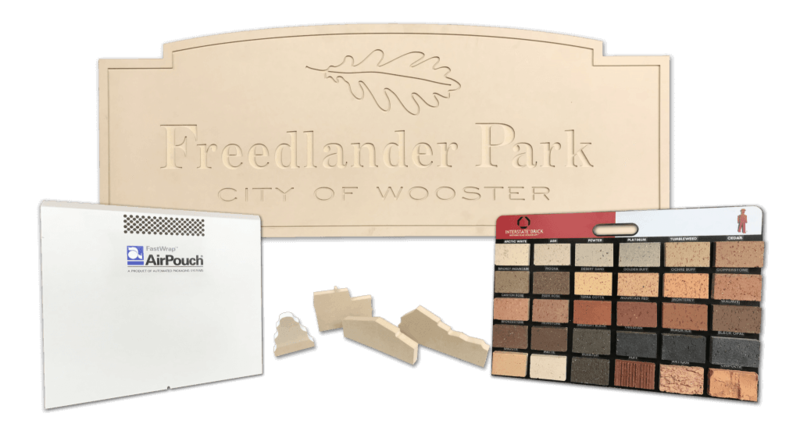 Danroc Corporation is located in Wooster, Ohio, providing sample boards, displays, and manufacturing services for the stone, tile, flooring, construction products, hardware and a few other industries for over 25 years. 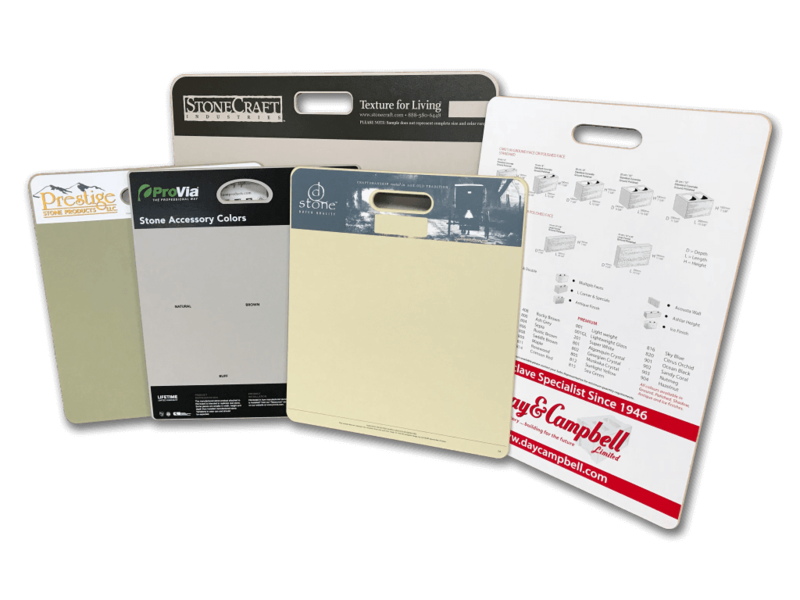 We design and create custom sample boards and display racks for businesses to showcase their products & samples in a clear, concise manner. Our products help our customers increase sales. We also provide manufacturing services such as CNC Routing, Industrial Printing and Sample Mounting. Contact us today to find out how we can help your business! 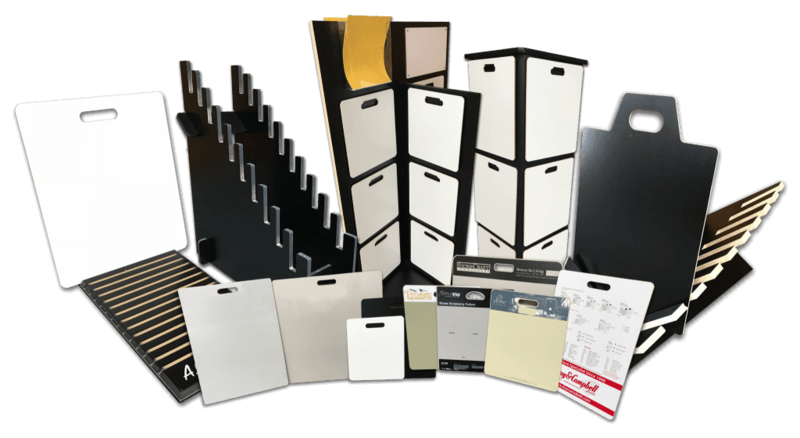 Take a look at our standard and customizable products, including a variety of display racks to hold your sample boards, as well as stock boards that can be purchased blank, or customized to fit your brand & message! We offer manufacturing services to other companies including CNC routing, industrial printing and sample mounting. Call for a quote today. 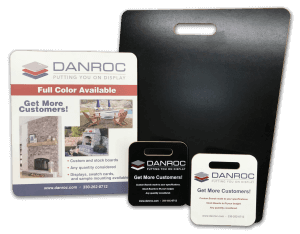 Our team at Danroc Corp. make it our #1 priority to keep our clients updated & satisfied. Reach out to contact us with general questions or pricing quotes and we will get back to you in no time!